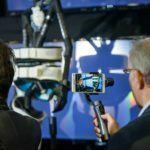 In November 2017, together with thirty companies and research institutes, we presented our Family of the Future at the Prototyping and Formnext 3D-printing trade fairs. The goal of this unprecedented collaboration was to promote 3D-printing and inspire companies in a creative way: by demonstrating 3D-printing technologies in a recognizable setting. Despite all the hype surrounding it, 3D-printing is still relatively unknown for many businesses, and they’re missing out on opportunities because of this. 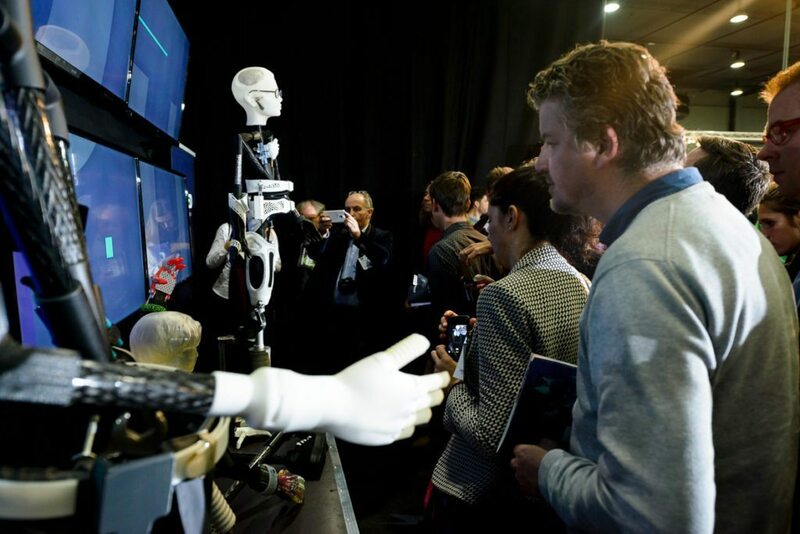 “Family of the Future” is a demonstration concept – a 3D-printed replica of three humans. 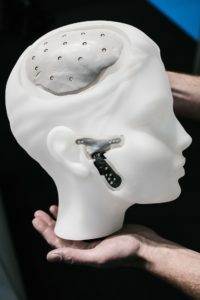 These replicas include more than 90 3D-printed parts, representing different body components, produced using 15 different 3D-printing methods: from printed electronics to metal and ceramic parts. Using an accompanying website and information brochure, the technology and possible use cases are further explained. 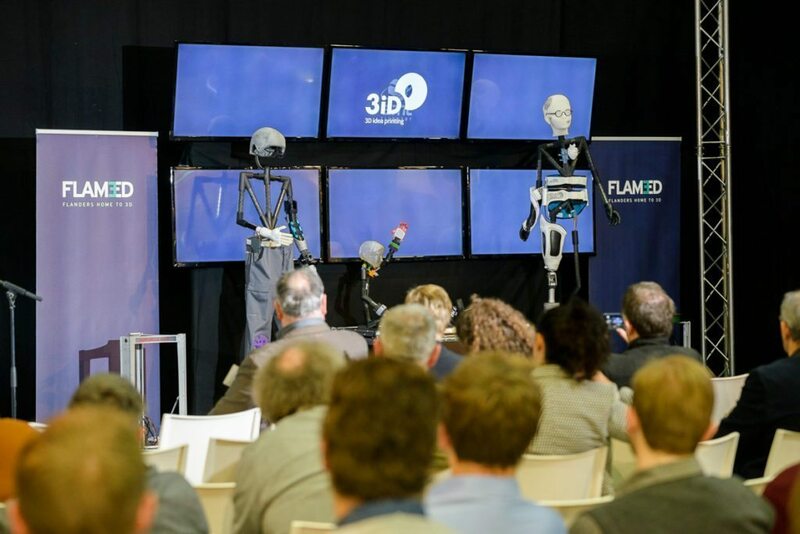 The project was eagerly picked up by the international 3D printing press, and the demonstration concept will continue to travel to various technology events, fairs and schools with the aim of spreading knowledge about 3D-printing. Also interested in having Family of the Future on your event? Feel free to contact us for more information! 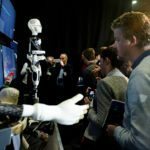 Family of the Future is a collaboration of 30 leading companies and research institutes active in 3D-printing: 3iD, AMT-Titastar, Aqtor! 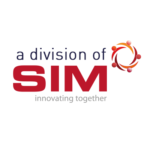 Arteveldehogeschool, Bodycote, CADskills, Centexbel, deltaRocket, DSM Somos, ESMA, Formando, GC Europe, Howest, KU Leuven, LCV, Materialise, Raytech, Renishaw, Ricoh, RS Print, Seido Systems, Sirris, Tenco DDM, Thomas More, Twikit, UGent, UHasselt, Velleman, VUB and Vives. 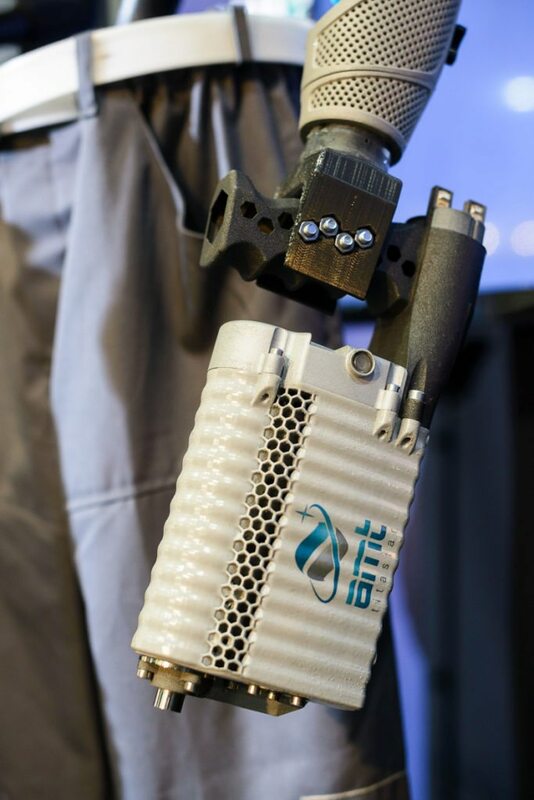 The reason behind this unique business collaboration has to do with the current state of the Additive Manufacturing market. 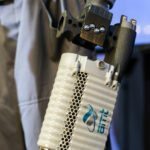 3D-printing isn’t a hollow hype anymore, but can offer added value for many real-world applications. 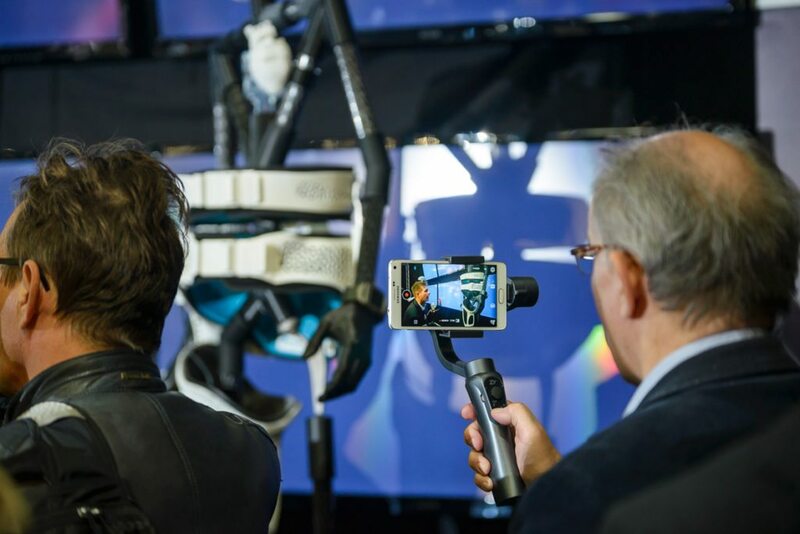 However, in the past, too much attention has been focused on the attractiveness of the production technology, while many companies are barely aware of the real current potential of the technology. 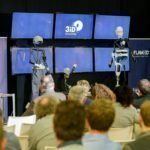 The Low Countries are world leaders in 3D-printing innovation, and not only in technical innovation: through this unique sectoral cooperation, the Dutch and Flemish 3D-printing organisations also show that they are a step ahead of the foreign competition. An intense cooperation between companies and research institutions of this scale is almost unseen in any sector. The participating organizations together represent a large part of the market, and their bundled expertise aims to emphasize one of the unique advantages of the Dutch and Belgian landscape: the strong network with close ties between different organizations. More information about the project can be found at familyofthefuture.eu.